Edward L Alley PC - Our Team - Eddie Alley - Edward L. Alley, P.C. Eddie opened his private law practice in 2011 after having been a prosecutor for the better part of the previous decade. 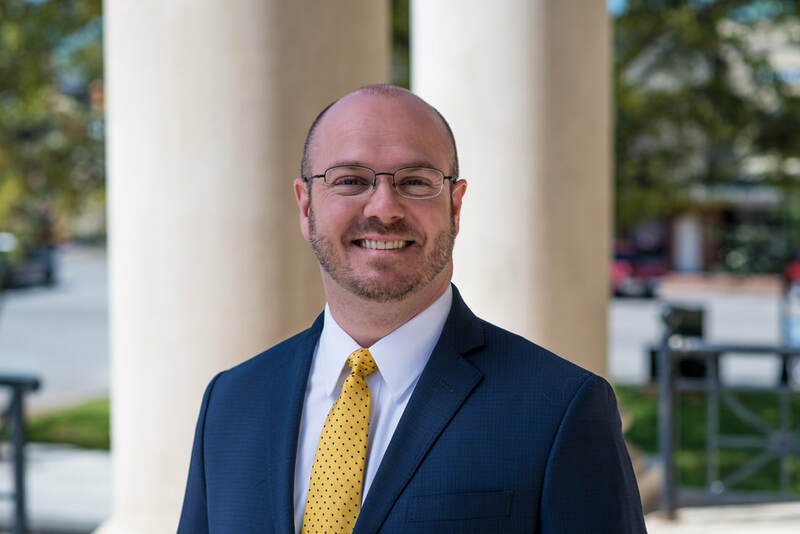 In addition to representing his clients in court, Eddie also serves as a legal instructor for the U.S. Department of Justice. As a prosecutor, Eddie successfully tried dozens of cases before Alabama juries. He was personally responsible for cases ranging from murder to speeding. Eddie’s primary area of responsibility as a prosecutor was drug crimes. Eddie also handled tens of thousands of misdemeanor and traffic cases in Alabama courts. Eddie graduated with honors with a B.A. from the University of Alabama. He went on to graduate from the University Of Alabama School Of Law in 2002. While studying as a law student at Alabama, Eddie successfully tried several felony jury trials. When called upon, Eddie also serves as a Special Judge for the City of Athens and Special Probate Judge for Limestone County.